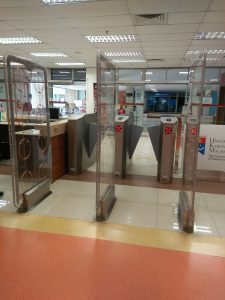 Starting September 2016, Tun Seri Lanang Library has used the security system for in and out of library (barrier gate) to replace the old system (turnstile barrier gate). 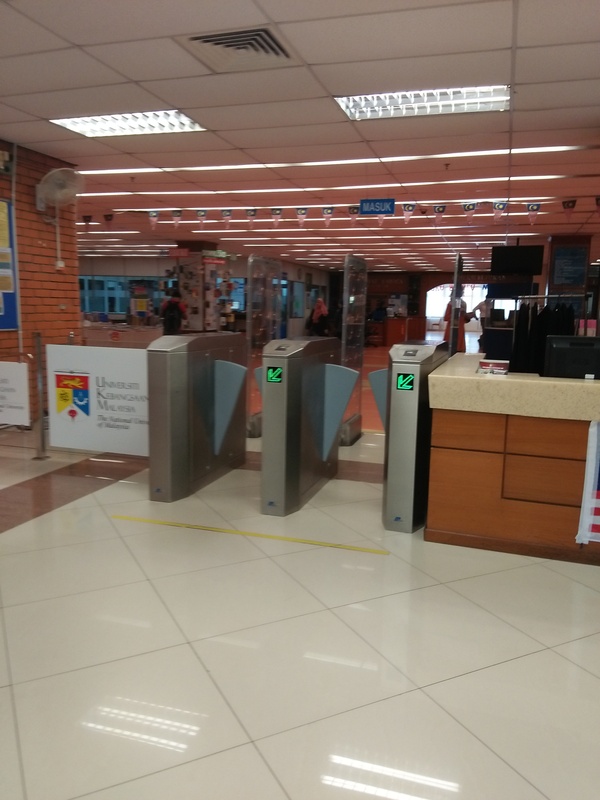 The cost of installing this system is RM413,400 that funded by the Library Endowment Fund. 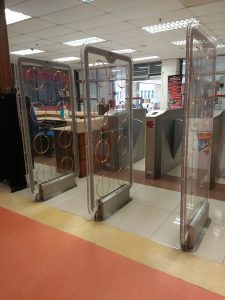 With this system, many benefits have been obtained as to facilitate the collection and reporting of data for library users, better security and improving the image of library. Customers and employees need to use a valid matric card to get out and enter to the library. 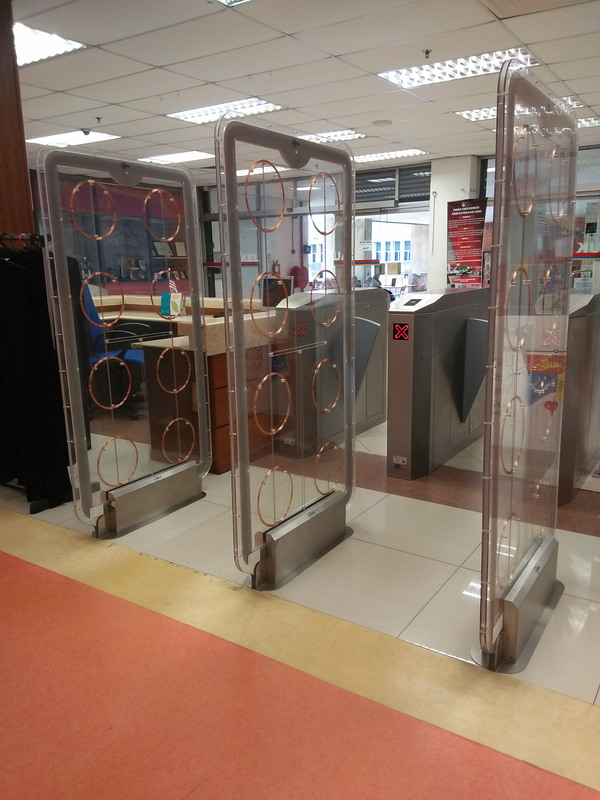 If there is no matrix card, visitors need to get the further help from the employee at the entrance counter. 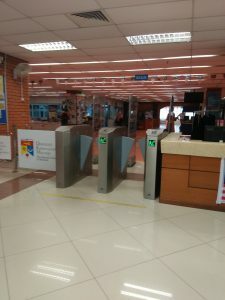 Various strategic data can be generated with this system. It can prodeuce the reports of the use of the library by the time / hour, categories of customers, customer behavior and so on. Futhermore, It also can help the library for the future key decisions such as opening hours of the library and so on.